Roving Enterprises is a Melbourne-based production company working across comedy, entertainment and information programming. 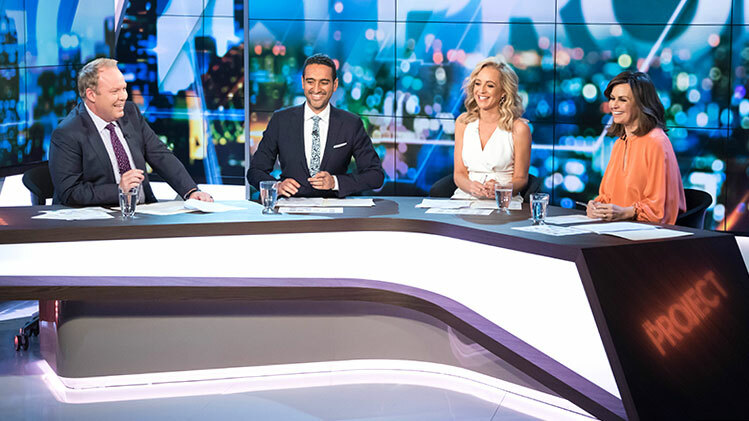 Six nights a week, The Project provides Australia with their dose of ‘news delivered differently’. For a decade, The Project has served up thought-provoking news, current affairs and stand out guests, inspiring a unique mix of debate, discussion and comedy. 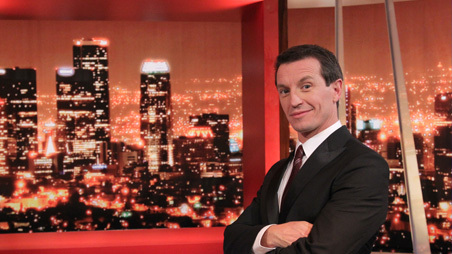 For 10 years Rove McManus’ eponymous talk show was the biggest game in town winning both the hearts of Aussie viewers and a swag of Logie Awards. The first stop for visiting international stars, music acts and featuring iconic segments, ROVE defined the entertainment landscape in Australia for a generation. Before The Game threw together a bunch of comics who loved Australian Rules Football, encouraging a light hearted analysis of AFL news and views through a comedic lens. With regular panellists including, Dave Hughes, Mick Molloy, Lehmo and Sam Lane, the successful format went on to include classic segments and appearances by current players and coaches. 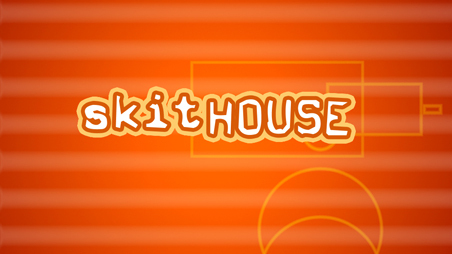 Sold across the world, SkitHOUSE brought together names such as Tripod, Tom Gleeson, Cal Wilson, Corinne Grant and Peter Helliar to create 39 episodes of high quality sketch comedy. The cast and many of the crew went on to award winning careers. 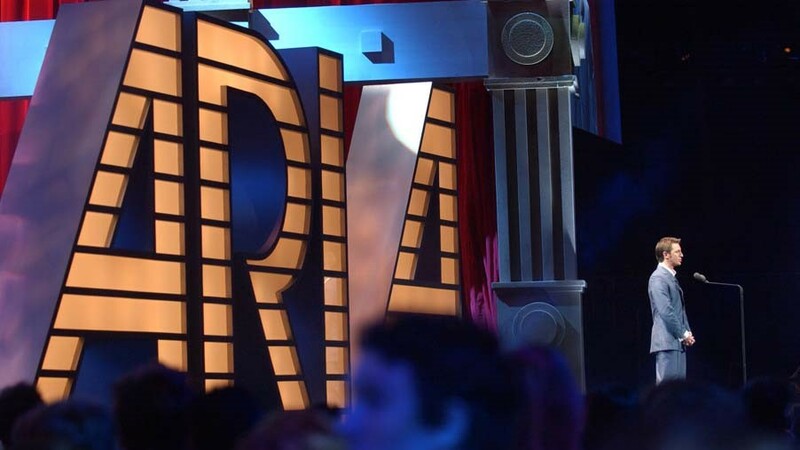 In 2002 Roving Enterprises redefined the awards presentation broadcast, exceeding all expectations by transforming the ARIA Awards into an arena event. Continuing through to 2008, the awards went through numerous incarnations at the creative direction of Craig Campbell. 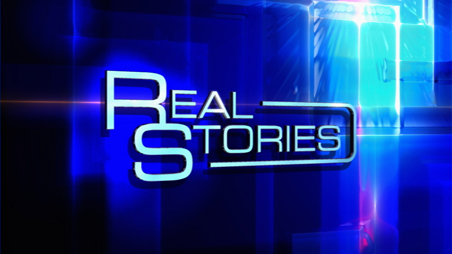 Real Stories is a satire of populist current affairs shows that peddle their own ‘real stories’ each weeknight. Created by and starring Ryan Shelton, Hamish Blake and Andy Lee, REAL STORIES covered the stories that really didn’t matter as Australia’s fifth most popular current affairs show. 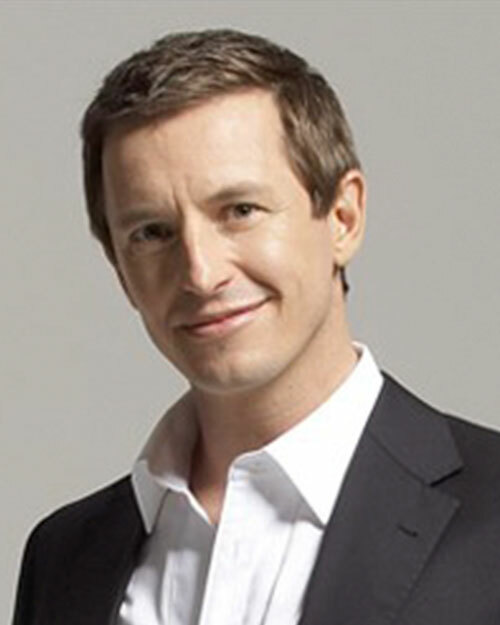 Rove McManus, Roving Enterprises has produced more than 4000 hours of broadcast television. The company was initially established as a production vehicle for Rove’s television ambitions, resulting in the highly successful prime time variety show ROVE LIVE / ROVE. 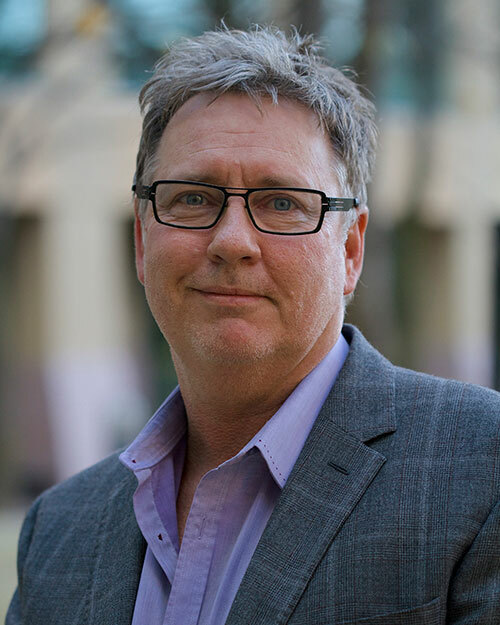 Roving Enterprises evolved under the guidance of founding Executive Producer / Creative Director Craig Campbell to become a lead producer of entertainment programming. Boasting an impressive catalogue of innovative and successful programs, including sketch comedy, news and sports programming and the presentation of landmark major events. In 2009 Roving Enterprises launched news panel show The Project. The Project created by Craig, reinvented nightly news for audiences, anticipating the generational shift towards new ways in accessing and digesting news and current affairs in the digital age. Now in its 10th season, the successful format was sold across the Tasman to THREE New Zealand in 2017. Having sold formats and programs around the world and with several new projects in development, Roving Enterprises continues to make a significant imprint on the television landscape in Australia. Roving Enterprises is managed by Kevin Whyte of Token Group. Executive Producer Craig Campbell is a prolific creative producer entering his 40th year in television. Craig is known for his original concepts, eye for detail, talent development and true love of the craft. He routinely anticipates changes in audience viewing habits, instinctively predicting trends to stay ahead of the curve. This approach has contributed to the success and incredible longevity of his programming. The creator of The Project, Craig was also Executive Producer with Hamish Blake and Andy Lee on their Radio Karate ventures from 2006 until 2010. He has a hands-on approach with all the company’s output and has driven many special events, including Australia Unites: Reach Out To Asia for the 2004 Boxing Day tsunami, which brought together all of Australia’s free-to-air broadcasters, producing an all station event across the country combining each network’s news and entertainment resources and talent. Rove McManus started his entertainment career as a stand-up comedian but has gone on to become Australia’s most successful talk show host and a founder of Roving Enterprises, one of the biggest producers of entertainment television in Australia. 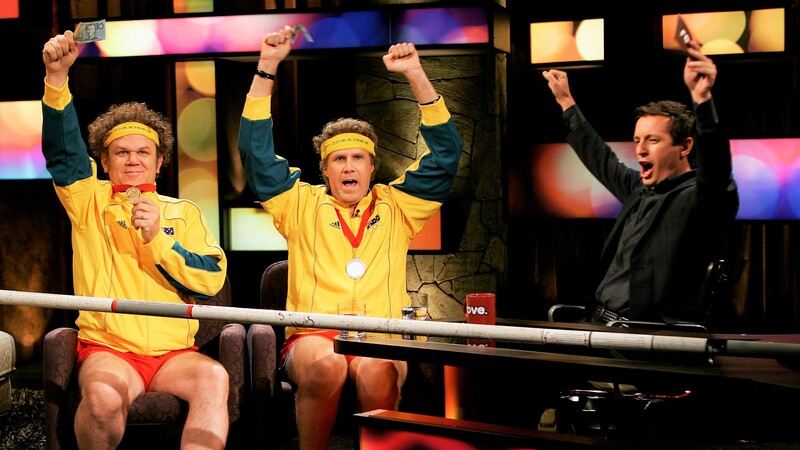 For 10 years Rove hosted his own tonight show earning him three Gold Logie Awards. Already successful in front of the camera, his intimate knowledge of and love for the entertainment genre has made him a talented producer working in Australia and internationally. While living in Los Angeles, he appeared as a regular on The Tonight Show, hosted two series of his own talk show Rove LA for FOX 8 and TV Guide Network and made his U.S. prime time debut as host for Fox’s Riot. Rove is currently the host of ‘Show Me the Movie’ on Network 10 and has an entertainment series ‘Saturday Night’ commissioned for 2019.